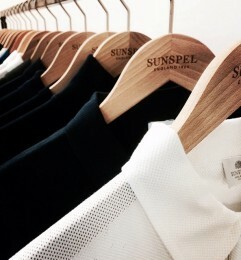 Since 1860 Sunspel has produced the finest English-made essentials that money can buy. Underwear, undershirts, sweats, tee shirts. Where to start when you want to upgrade what’s in your dresser.